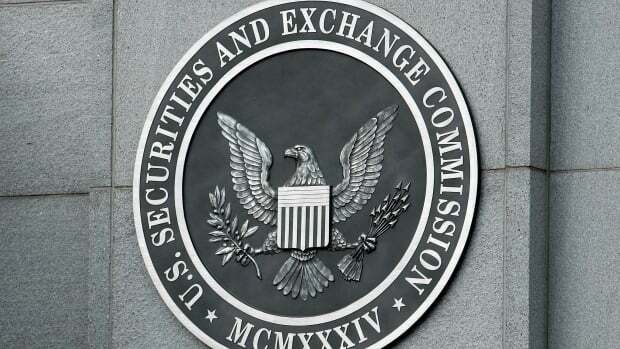 As some of you may have noticed, a pretty nice way to make a pretty nice chunk of change these days is to blow the whistle on company fraud and then collect a paycheck from the Securities and Exchange Commission (assuming your tip checks out). Another way is to spend all of your waking hours applying for monetary compensation in hundreds of enforcement actions that you probably weren&apos;t the whistleblower for. Hey, it&apos;s a living! Or at least it was until a certain guy or gal got greedy in his/her quest to hit that elusive 200 milestone, and ruined things for the rest of the bunch. 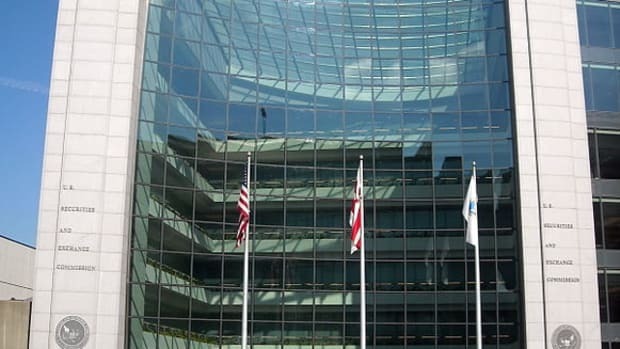 The SEC already has paid out $107m to 33 individuals for help in bringing or pursuing other cases, which targeted corporations such as JPMorgan Chase, Deutsche Bank and Monsanto. 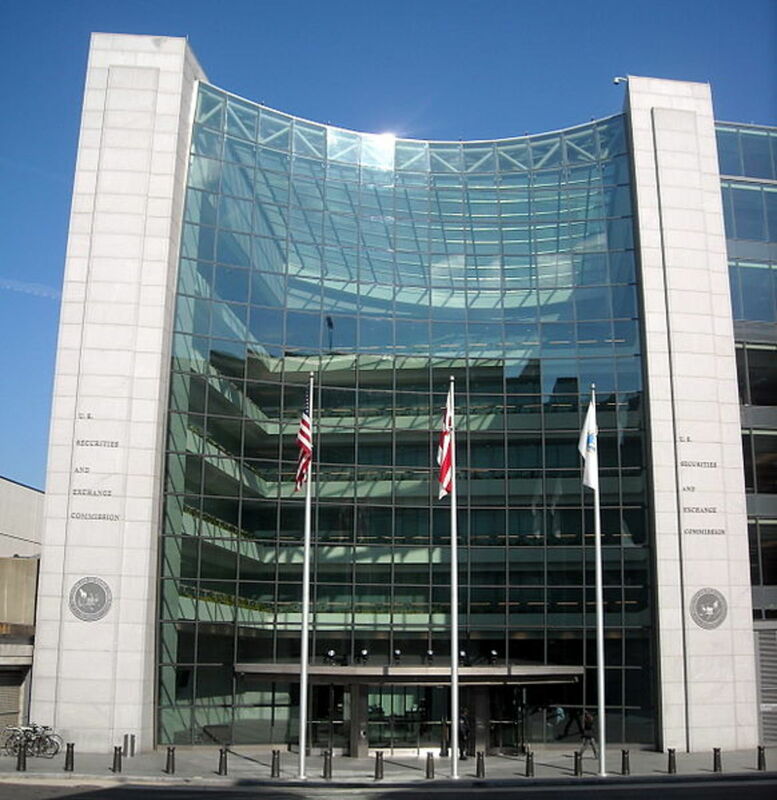 Now, as tips pour in — on average more than a dozen each working day — the number of enforcement actions and whistleblower rewards is expected to rise, say SEC officials and attorneys...And thanks to a loophole in the SEC process, one individual applied for rewards in 196 separate enforcement actions before the commission permanently barred him from the programme in 2014. These people are not taking a hint. No word if it's a problem with the Commission's PayPal account or not. Big paydays could be coming soon.